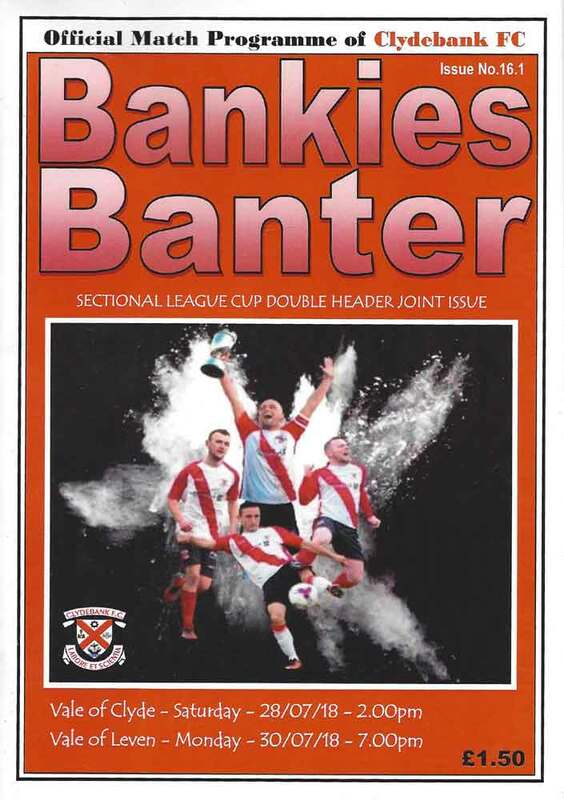 The Bankies made several changes to the side that beat Vale of Clyde on Saturday with only Waters, McLean, Vezza and McClair retaining their starting places. Nicky Little made his second debut for the club and Chris Black started alongside youngsters Nathan Carmichael and Ross Alexander. The Bankies did win this game easily in the end, but in all honesty the first half was awful. Misplaced passes, aimless punts and zero goalmouth action just about sums it up. 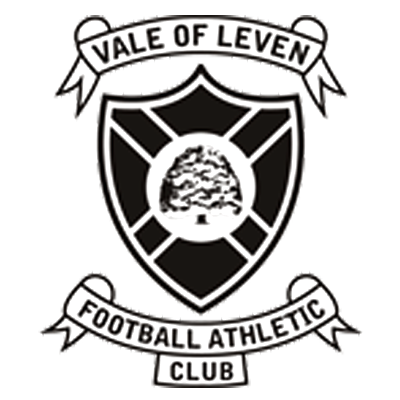 Vale of Leven would have been feeling quite good about themselves until the 45th minutes when they lost a goal out of nothing. 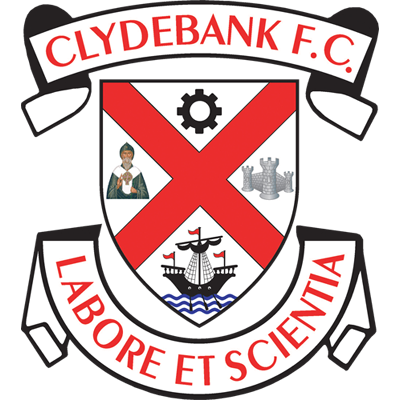 Up until then Clydebank had failed to create a single chance in front of goal. The best they could manage was a cross from the left wing by Higgins that found Alexander at the back post, but he did not connect with the ball at all and it simply squirmed away. If Anything the Vale had the best chance when Gallagher fluffed a chance from 12 yards out that he screwed past the post when he really should have done better. The visitors also had a couple of long range efforts that only really troubled the fence behind the goals. So, the Bankies took the lead right on the break. Chris Black who had threatened with some good runs earlier in the half drove through the Vale defence and picked out Stevie Higgins. The Vale defender wasn't close enough to Higgins and he did what all good strikers should do and rattled the ball into the net. Bankies assistant boss Marc McCulloch had tweaked the formation during the course of the first half with no real effect, but he decided to make a personnel change at the break taking off Alexander for Darroch. Almost immediately the Bankies should have scored when Nicky Little volleyed over the bar from 12 yards. Rowan then replaced Carmichael on 52 minutes and the Bankies finally started to motor. The young lads have still got a way to go before they will be challenging for a regular starting spot in the team. Within a minute of the change the second goal came and effectively ended the game as a contest. Cammy McClair showed great determination with a cross field run. He threaded a fine pass to Chris Dooley who ran behind the defence, controlled the ball with one touch, and prodded it past Fulton in the Vale goal with his right foot. 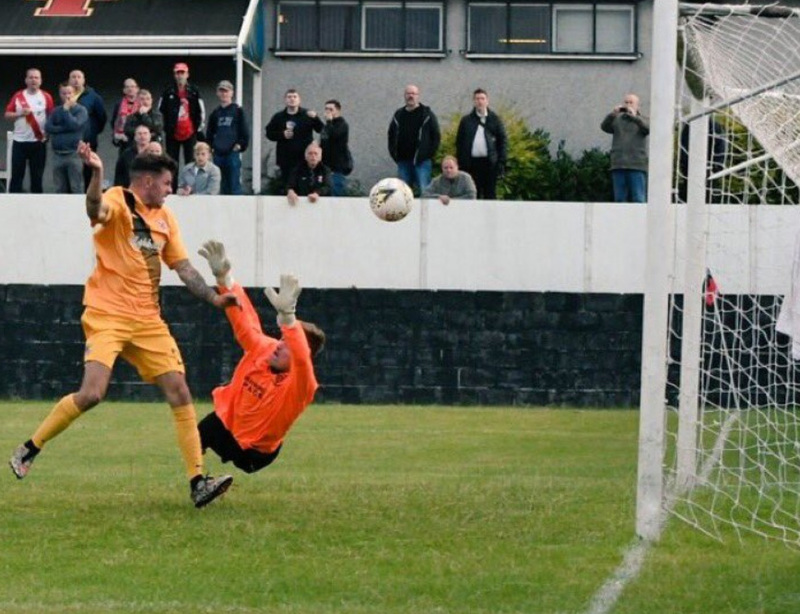 The Bankies could have easily have scored five or six goals but had to wait until two minutes from time to get the third. Rowan hit a 25 yard shot that bounced just in front of Fulton which either he fluffed or took a bad bounce. The ball spun up nicely for Hepburn who raced in to nod over the line. It's too difficult to get a handle on how well this side could do this season. The opposition so far have not really tested the players, which in a way is a good thing. There seems to be multiple options in the side particularly in the attacking department. How the management choose to deploy the players will be interesting. Nicky Little adds that little bit of quality that was missing last year, and Rowan and Hepburn seem to be giving the side an extra dimension as well. The defence maybe seem a little bit short on numbers and they have still to be really tested. This is now starting to look like a McAnespie team that he has built, and has no real hangover from the previous era. For now, its looking quite promising.